SPRING LEAGUE REG CLOSES 4/25!! The Championship Party is Saturday night 4/27 from 7PM to 10PM with food and beer for all attending members! Please join us to watch the Championship Finals at 6PM and stick around as we will be giving a quick update on everything FSCC as well as presenting the championship trophy and Volunteer of the Year awards! Hoping to see everyone there! Please use the link below to access a PDF that contains all of the Flight Schedules. This schedule will be posted on the glass in the lobby at FSCC as well. 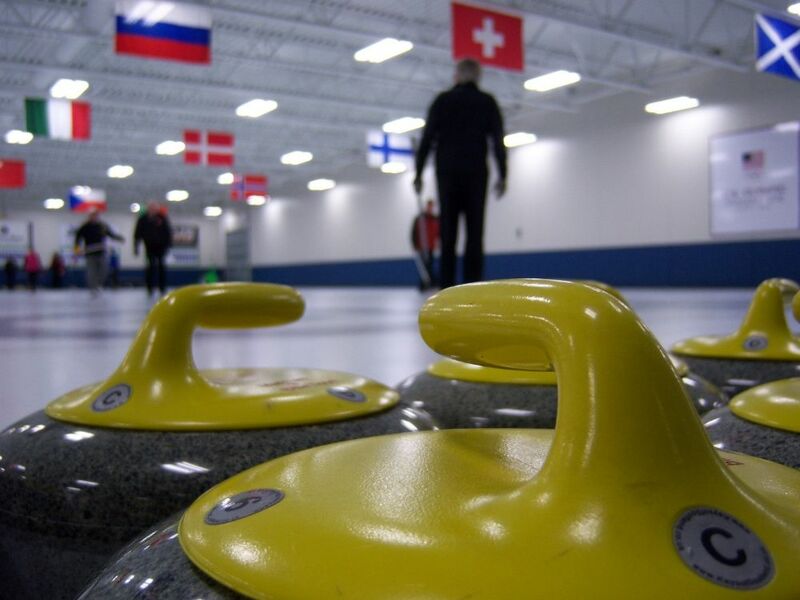 Good Luck and Good Curling to all! 2019 SPRING LEAGUE REGISTRATION EXTENDED TO APRIL 25!! GET YOUR TEAM REGISTERED SOON!! Have you ever wanted to adopt? 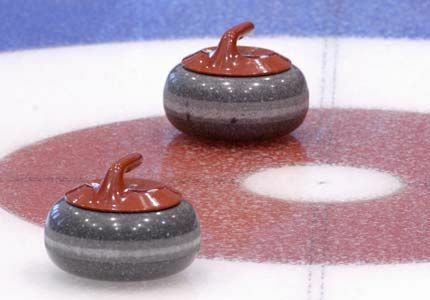 Four Seasons Curling Club has 96 orphaned curling rocks looking for loving sponsors. With the Adopt a Rock program you don't have the hassle of late night feedings or diaper changes. The adoption fee is a $500 donation, about the cost of a rock. Let us know what you want engraved on the rock handle, whether it is your name or your company's name or logo, and the rock will curl on forever. The donation goes to Fogerty Arena, which is a 501(c)(3) nonprofit organization. Therefore, your donation is eligible as a tax deduction. If you need more information on the Adopt a Rock program, please contact the Fogerty Arena staff by or by calling 763-780-3328. If you're ready to adopt, please use this link or download the adoption form.